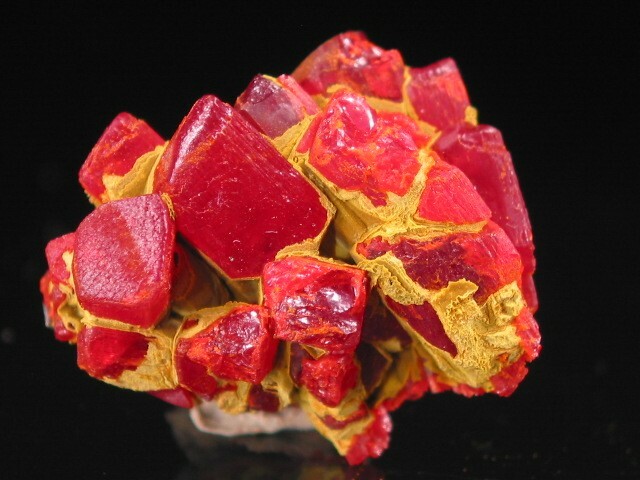 Copyright © KhyberMinerals.com - This image is copyrighted. Unauthorized reproduction prohibited. A nice thumbnail from the find. As you can see, a little damage.